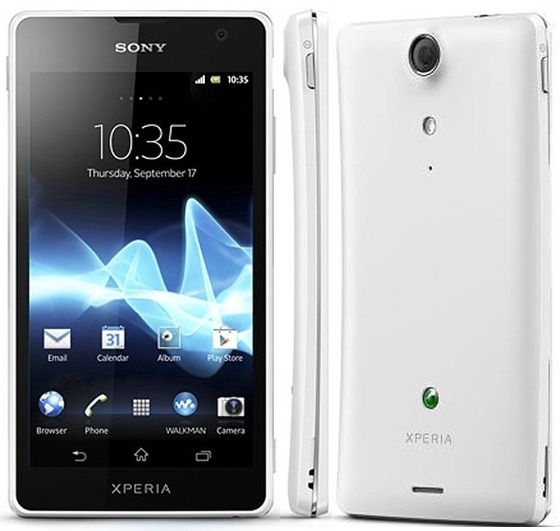 The Sony Xperia GX features 4.6-inch 720p HD Reality display with Mobile BRAVIA engine powered by 1.5GHz dual-core Qualcomm Snapdragon S4 processor and runs on Android 4.0 Ice Cream Sandwich OS. It comes with 16GB of internal storage. The Xperia GX sports 13MP Exmor R camera sensor with “stacked” technology. Other options includes LTE support, no hardware key on front side, 1700mAh battery. No word on pricing yet and is announced for Japan only, the Xperia GX will possibly be available worldwide later(June or July). Tags: Sony LT29i Hayabusa, Sony Xperia GX, Sony Xperia GX features, Sony Xperia GX specifications, Sony Xperia GX review, Sony Xperia GX details, Sony Xperia GX availability, Sony Xperia GX specs, Sony Xperia GX images, Sony Xperia GX pics, Sony Xperia GX pictures, Sony Xperia GX imgs, Sony Xperia GX price,Sony Xperia GX Network options, Sony Xperia GX Expansion options, Sony Xperia GX multimedia features, Sony Xperia GX Sensor options, smartphones.